A modern system of digital broadcasting is a complex hardware systems that include several devices that perform special functions. One such device is a receiver that receives and converts a signal for subsequent transmission on the screen of a device, which may be a television display or a personal computer. For transmission of a television signal received by the decoding device (receiver), uses compression technology MPEG-2 or MPEG-4. 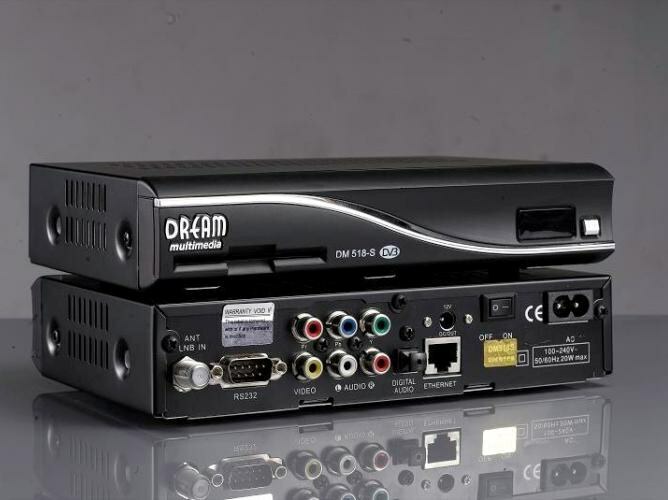 The receiver converts the signal in accordance with predetermined setup parameters and translates it to the screen of a digital TV that allows you to see picture quality and perceive sound without distortion. Most of the issues related to the operation of the receivers down to connection type and setting-up. The connection of the receiver may be one of the following ways: - cable TV networks; - satellite antenna; - up to a computer network (e.g. via WiFi) to digital terrestrial television. The quality of the receiver is determined primarily by its proper connection. For video available are the following variants of connection: HDMI, S-video, RF, component and composite connection. For the alarm you should select the HDMI, optical digital or analog RSA connection. The simpler the receiver is connected to the terminal device, the less the chances of failure in his work. It is best to use the option with the least number of connecting wires, providing ease of use and ease to set up. Selecting wire to connect the receiver to a PC or TV, do not try to save money, but avoid using compounds with an excess length of wire. The short wire gives less distortion during signal transfer. The ideal wire has a length at which you can easily check the connection to the computer, removing the system unit from the rack. Receivers with built-in RF modulator, it is advisable to connect to the antenna input of the receiver to the respective television cable. The signal is transmitted at a frequency of one of the existing UHF broadcast channels. This method is suitable for most older models of TVs with only antenna input.